Alta Vista students receive Fine Art instruction and participate in hands-on art workshops through the Art Vista program. The program is run by a team of energetic parent docents and funded by our Home and School Club. They combine both art history and art instruction as they introduce the works of the great masters and their historical periods, teaching the techniques and mediums of each artist. 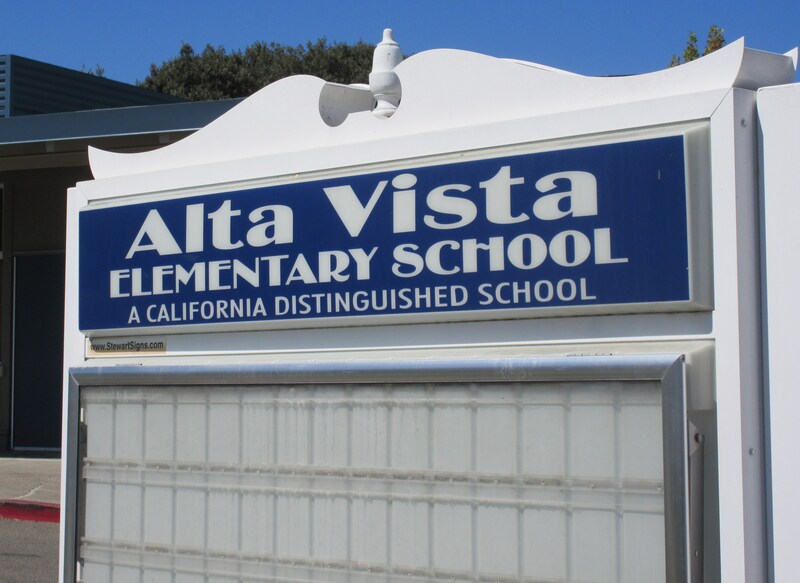 All docents are required to attend training programs provided by Art Vistas, Inc. Alta Vista hosts it's own Art Vistas Art Show each Spring where student art from each classroom can be observed and appreciated in a gallery format. Visit the Art Vistas Website to learn more.